As our loved ones get older, health issues and age can lead to a loss of independence as it becomes harder for them to perform certain activities. They may need help with anything from meal preparation and personal hygiene to transportation and light housekeeping. 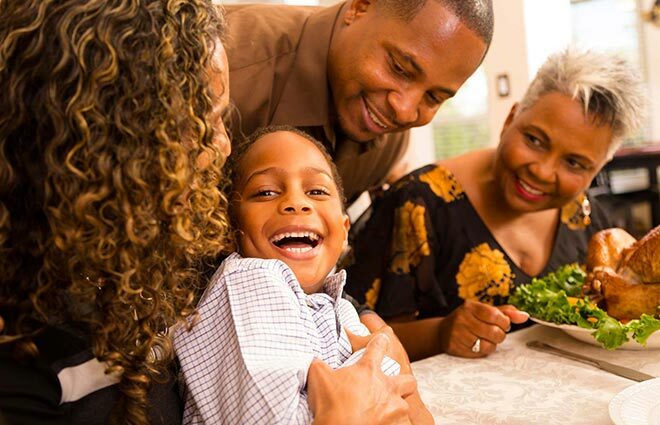 Often times tending to these needs becomes a challenge to other family members. 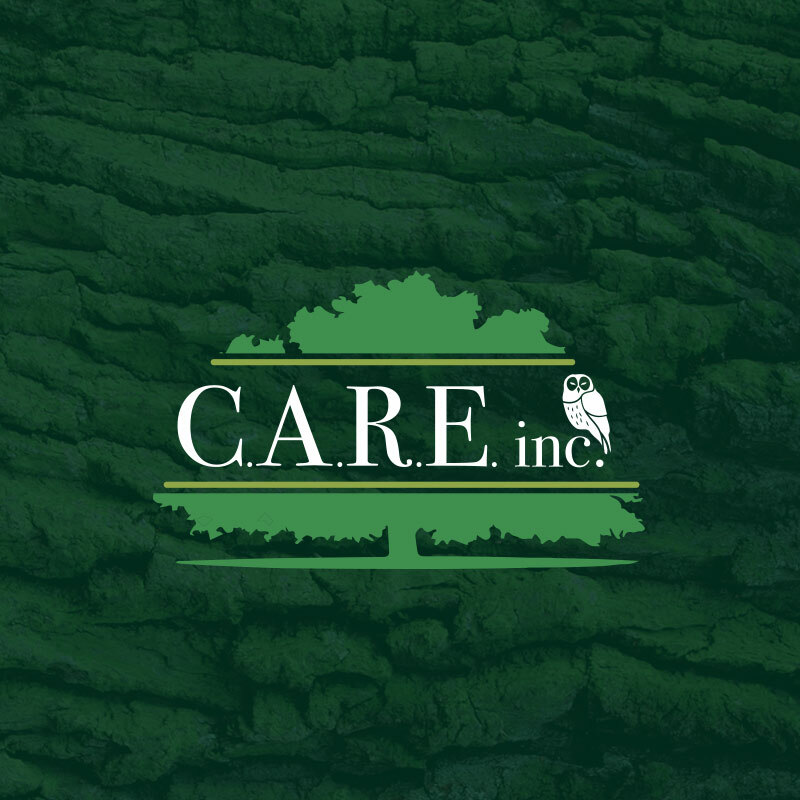 Companies like CARE, Inc. are here to help provide a range of services customized to fit the needs of your loved one and preserve their independence at home. If you begin searching for a home care company, you’ll find many around Louisiana offering a wide variety of services. While some of these firms are local, many are large, national companies that set up offices here in Louisiana. Below are a few things to consider when making the choice between a Louisiana-based home care provider and a national entity. First, consider the company’s track record and how long they have been serving the community. You should also ask the home care provider to supply you with a list of references, such as doctors, patients or their family members who are familiar with the provider’s quality of service. Ask how the provider trains employees and if they provide background checks on all their caregivers. Are nurses required to evaluate the patient’s home care needs? If so, what does this entail? Do they consult the patient’s physicians and family members? If the home care business can provide all of this information to your satisfaction, it’s time to consider the benefits of choosing a local company rather than a national entity. When you choose local, all of your money stays here in Louisiana and supports the local economy benefiting your city, parish and state. More than likely, most all of the employees of a Louisiana-based home care company are local and can better relate to elderly patients with roots here in the state. 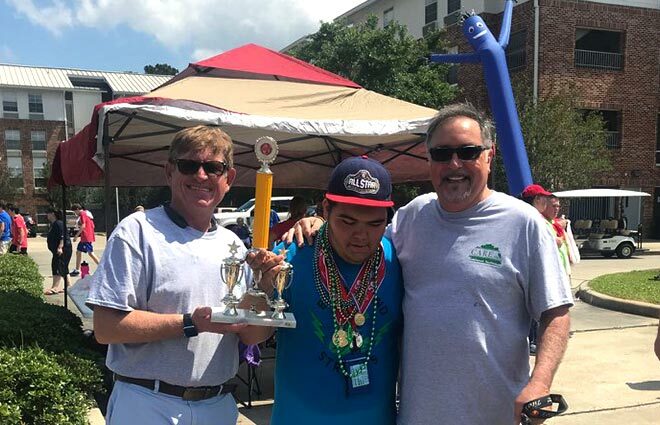 CARE, Inc. is one of those companies—in fact, the oldest and largest home care company in Southeast Louisiana, and staffed by over 600 local employees, most of who are native Louisianans. In addition, CARE, Inc. is licensed by the state of Louisiana to provide in-home personal care services and requires care attendants to receive 16+ hours of orientation and 8+ hours of continued training each year, including First Aid. In 2018, CARE, Inc. celebrated 27 years of high-quality, compassionate care for seniors and disabled individuals who require in home personal care assistance. When all the options are weighed, it just makes more sense to go local.